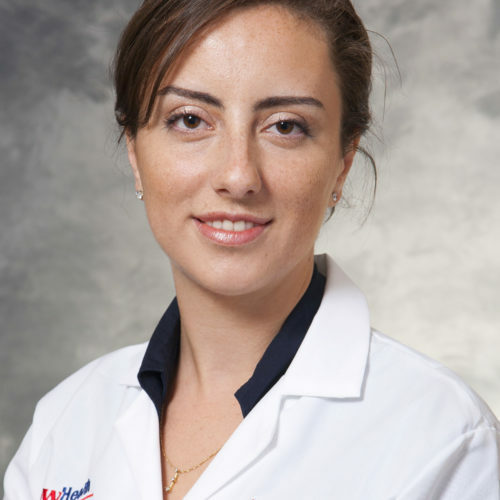 Haleh Van Vliet is an early career board-certified EM physician currently employed by USACS. She works full-time at a community hospital in Southern Colorado where she sits on the ethics committee. 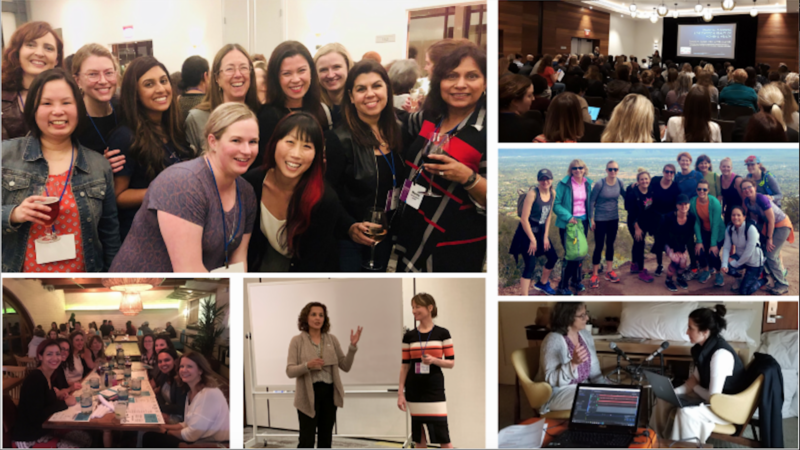 Her interests include social justice advocacy, palliative medicine, writing, and spending time with her family – particularly her delightful 3 year old son. Dr. Van Vliet's practice philosophy and commitment to emergency medicine is driven by a human rights based perspective, which was nurtured during her time as a FASPE fellow in medical school. She hopes to contribute to a cultural revolution in medicine by fostering among medical professionals a better understanding of the critical interactions between person, population, and environment.